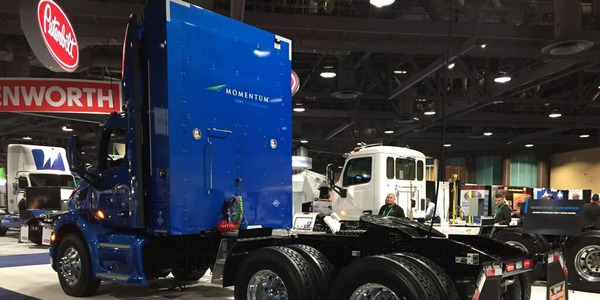 Westport Innovations will offer a compressed natural gas (CNG) 2016 F-150 this summer that's been certified by the U.S. Environmental Protection Agency and California Air Resources Board, the company has announced. 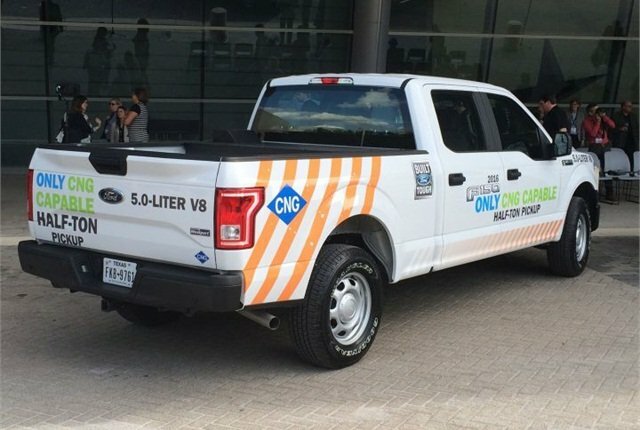 Westport will equip the 2016-MY F-150 with its WiNG Power System, and offer it to fleets as a dedicated or bi-fuel CNG truck. The system is available with the 5.0L V-8 F-150. Ford announced it would re-introduce a factory gaseous-prep package for the 2016 model year F-150. The option was available on the 2014-MY F-150. 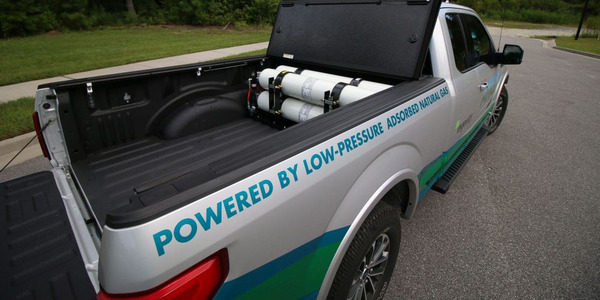 The Ford F-150 pickup truck is available with a 17-gasoline-gallon-equivalent (GGE) or 23-GGE tank. Westport engineers are evaluating underbody tank options as well. The existing factory warranty remains intact. Pennsylvania's Gov. 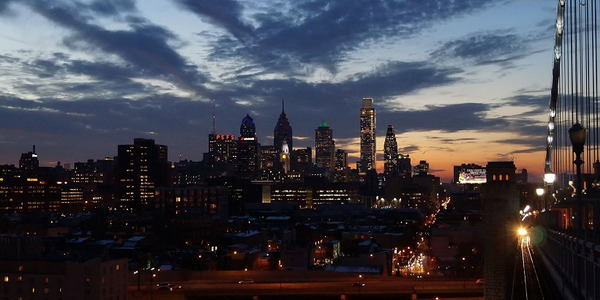 Tom Wolf has approved 11 projects to further develop clean and renewable energy projects across the state, including the installation of compressed natural gas fueling stations. 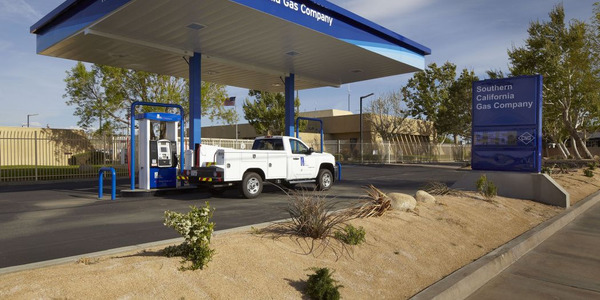 Southern California Gas Co. is lowering the price of compressed natural gas at its 13 public access natural gas vehicle fueling stations by 12 cents per gallon beginning April 1. 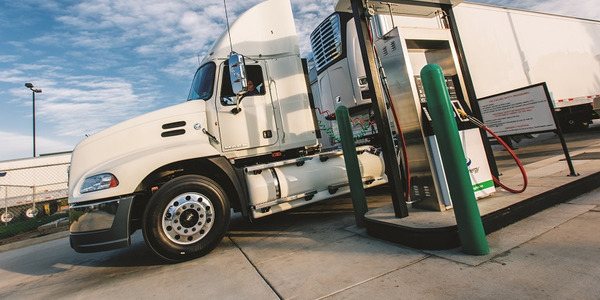 Adsorbed natural gas technology reduces the storage pressure of natural gas without sacrificing the volume stored through a process called adsorption. 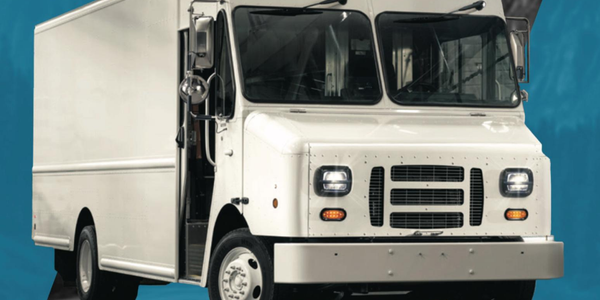 Agility Fuel Solutions received CARB certifications for a natural gas fuel system for installation on Ford 6.8L V-10 gasoline engines with gaseous engine prep package. 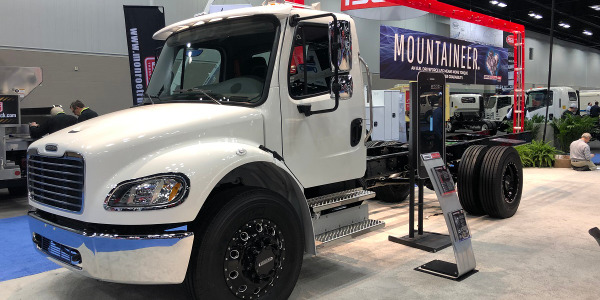 The Southern California Gas Co. has started an incentive funding program designed to help fleets in its service area replace diesel trucks with zero emission natural gas trucks. 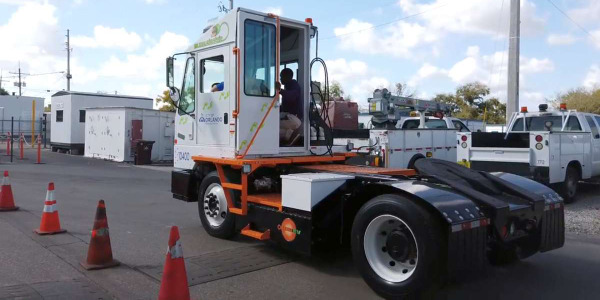 The City of Orlando has added its first all-electric Class 8 truck to its fleet — an all-electric Orange EV terminal tractor to be used at the water reclamation plant. 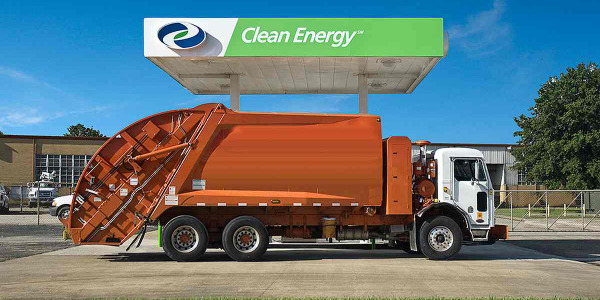 There is increased demand for renewable natural gas (RNG) from the refuse sector, especially in California, according to Clean Energy Fuels Corp.
U.S. and Canadian natural gas Class 8 truck retail sales were down 23% year-to-date through November 2018, according to a quarterly report from ACT Research.